Global expansion is now possible. 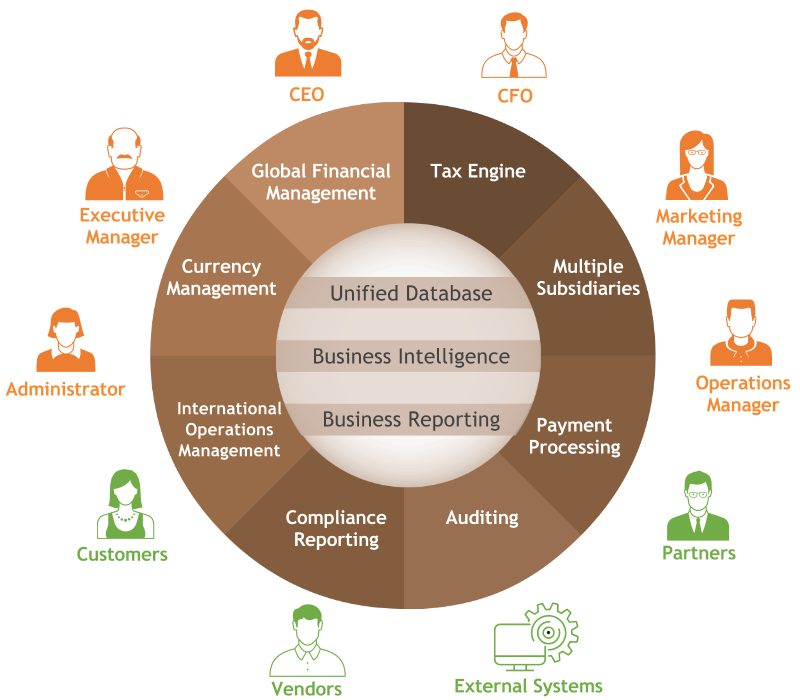 NetSuite OneWorld is an integrated cloud based consolidation of your ERP, CRM, ecommerce, and PSA. OneWorld is the comprehensive solution for global enterprises.